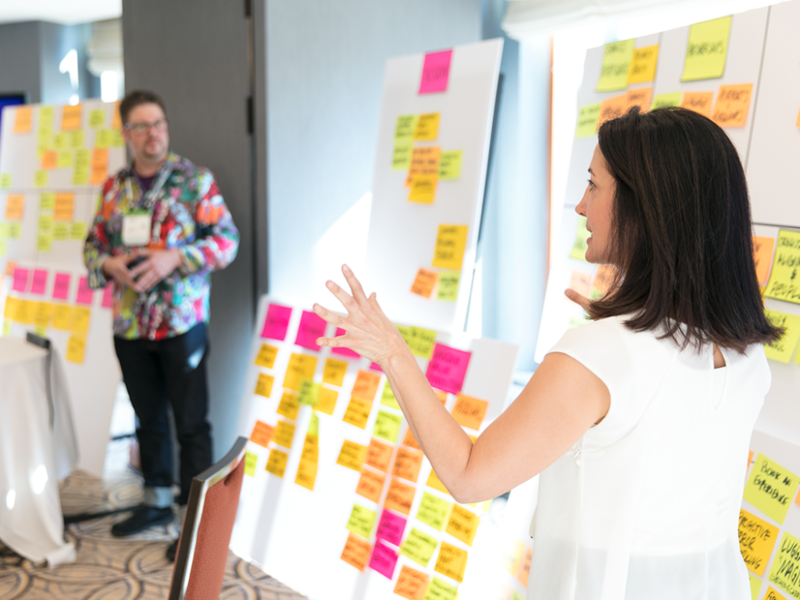 Forrester Workshops are interactive, in-person sessions led by Forrester analysts, featuring hands-on exercises that equip you with the skills needed to lead change. Engage with peers from other firms to enhance your skills and collaborate on common challenges. Leave equipped to implement the skills and best practices you learn, and take advantage of new tools, techniques, and templates to refresh what you learned after the workshop. 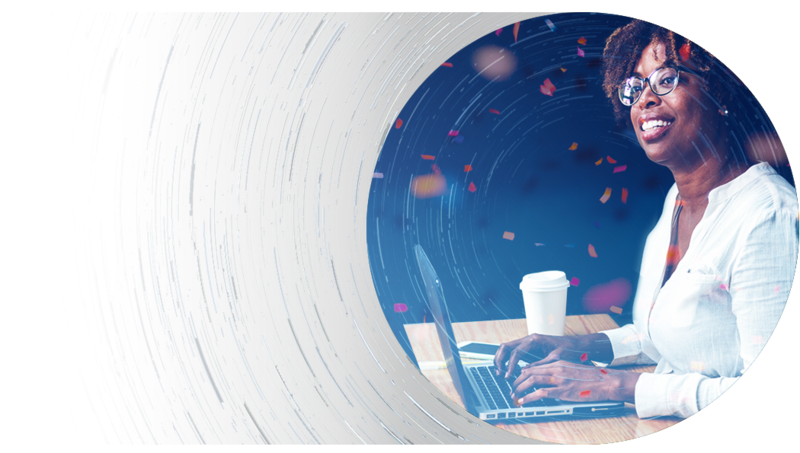 Forrester offers workshops on a number of different skills specific to customer experience, product strategy, digital strategy, customer or user design, client services, marketing communication, brand engagement, and analyst relations.